At present, the pulping machines all can effectively reduce the consumption of human and financial resources during its pulping process, it is also the reason that we invent and manufacture them. 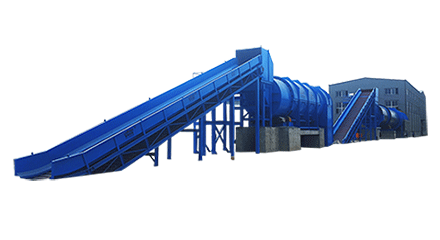 these machines are play a different role during pulping, while Pulper Machine High Density Cleaner For Paper Making is mainly applied to remove all kinds of heavy imputries in paper pulp, like staples, stones, glasses, etc. During the operation of Pulper Machine High Density Cleaner For Paper Making, volute pulp inflow chamber, the eddy ability is strong and low pressure area subarea is obvious. which makes accepts and impurities separate thoroughly. Pulper Machine High Density Cleaner For Paper Making wears resistance ceramics cone, has a long service life. specially designed long cone has small taper angle and fien cleaning efficiency and it equipped with PLC control cabinet, convenient and easy to control,can sufficiently discharging imputries. 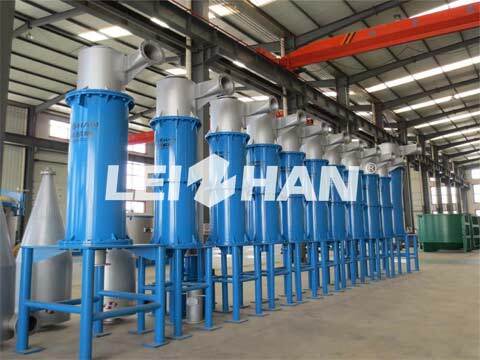 Concentration Of Input Pulp: 2-5%. Pressure Of Input Pulp: 0.15-0.35mpa. Pressure Of Output Pulp: 0.1-0.25mpa. Pressure Of Backwash Water: 0.17-0.37mpa. Pulper Machine High Density Cleaner For Paper Making is just one model of the Cleaner, our company also provides Low Density Cleaner, if you are interested in these pulping equipments, welcome to contact with us.